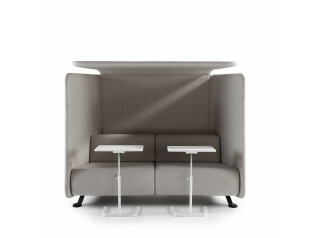 The Box Sofa is a beautifully realised acoustic high back sofa unit from designers Gestranius & Lahtinen. 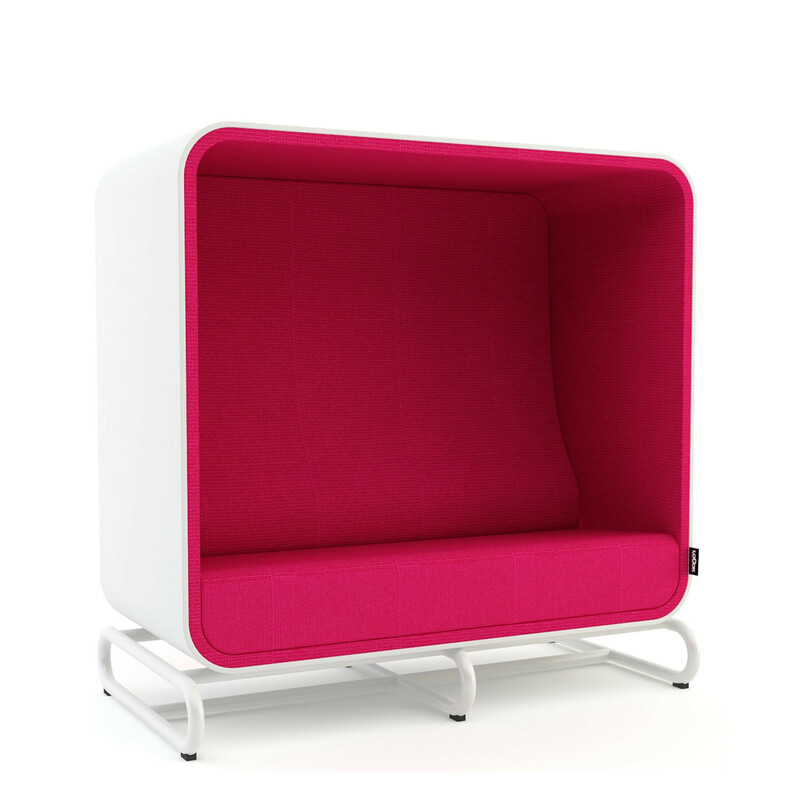 The Box Acoustic High Back Sofa offers privacy from the distractions of the modern open plan office which can often be noisy. 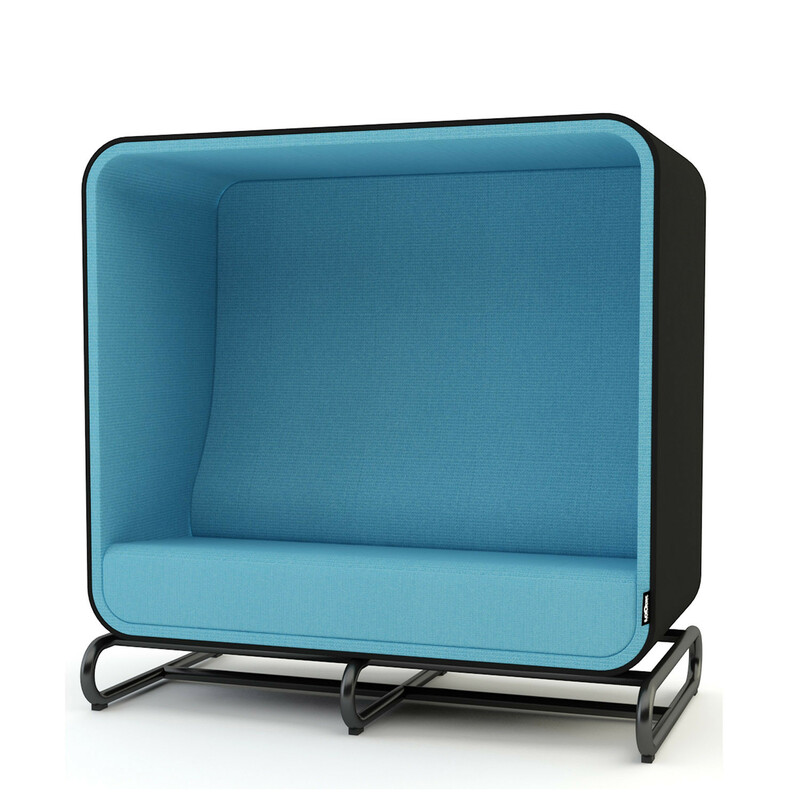 A modern soft seating unit, The Box Sofas function well as room dividers and are also available in various colours to complement or contrast with existing interiors. 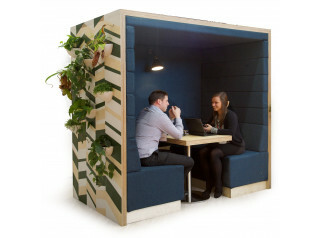 Placing a couple of Loook Box Sofas face to face creates a “room in room" option, providing a versatile space to use for informal meetings or collaborative working outside the traditional confines of the office. 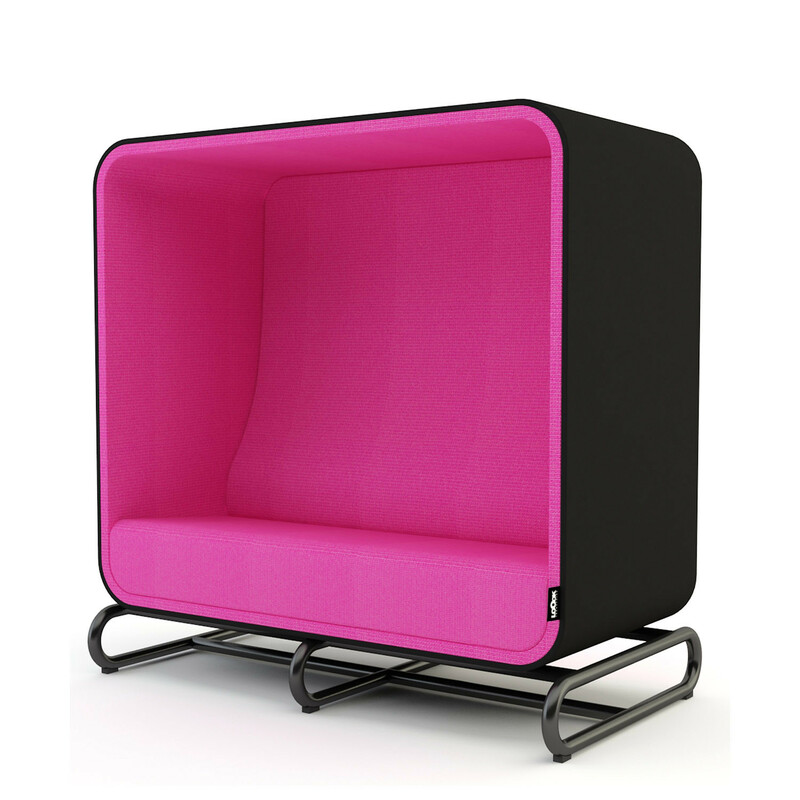 Be creative, think inside the box. 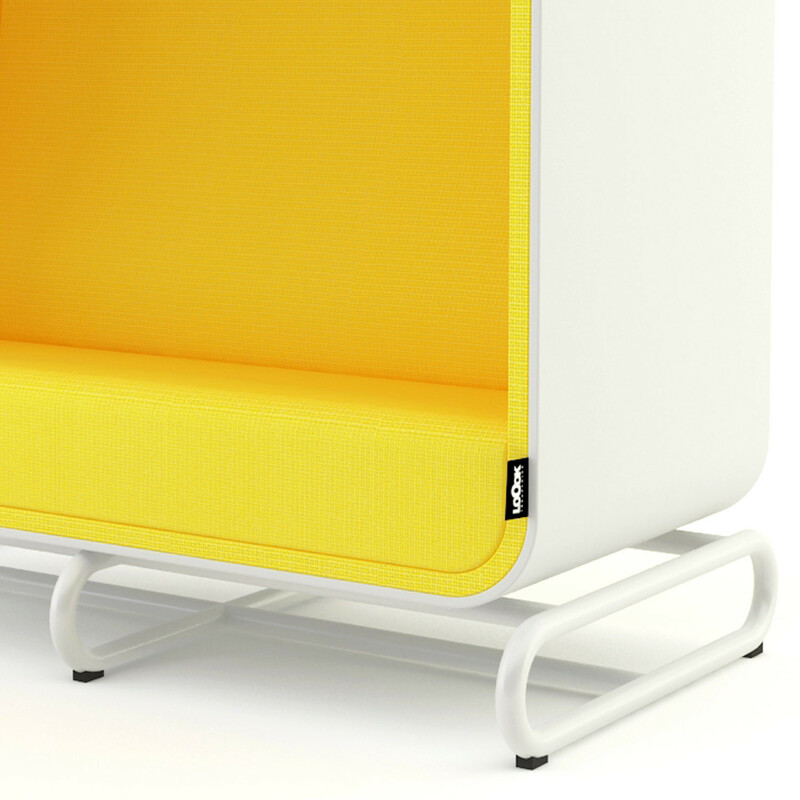 The Box Sofa has two different base options. 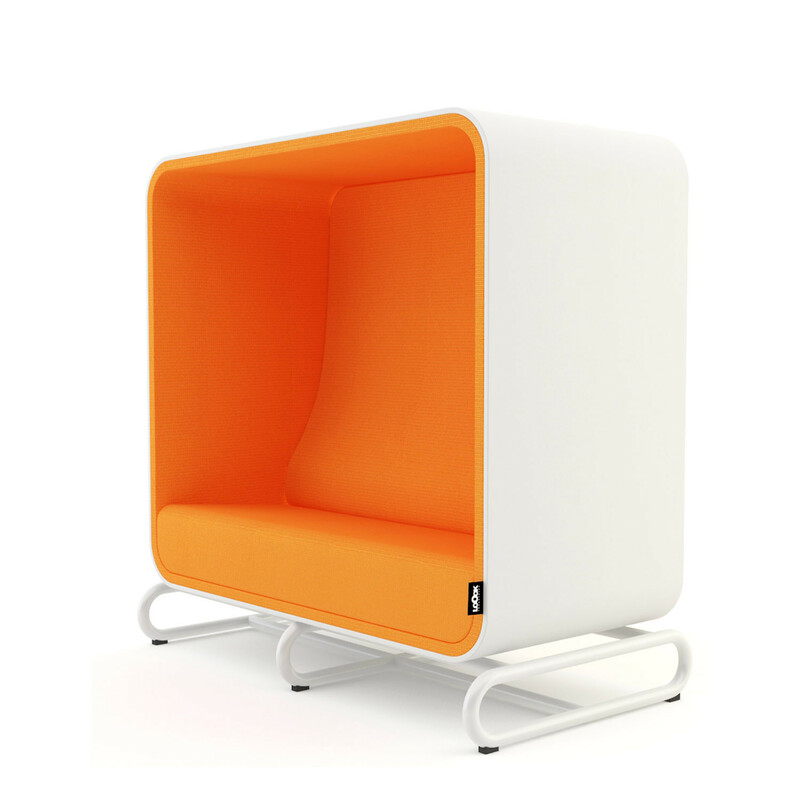 The Box Lounger, a high back armchair unit, is available in the same range. 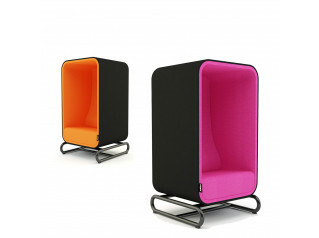 - Base: Lacquered tubular steel or wooden legs. - Frame: Compression moulded birch. 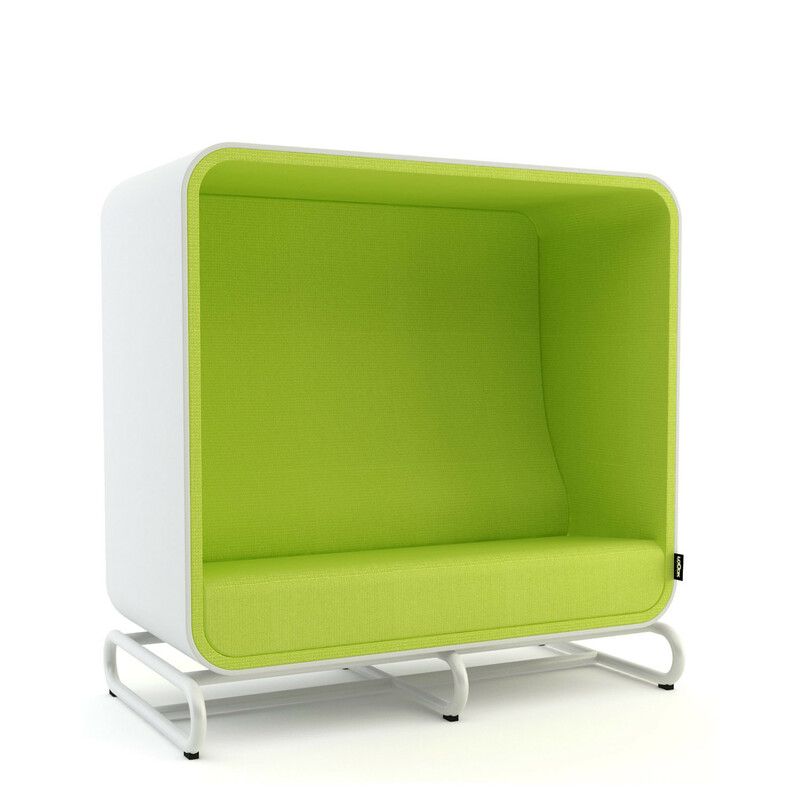 You are requesting a price for the "The Box Sofa"
To create a new project and add "The Box Sofa" to it please click the button below. 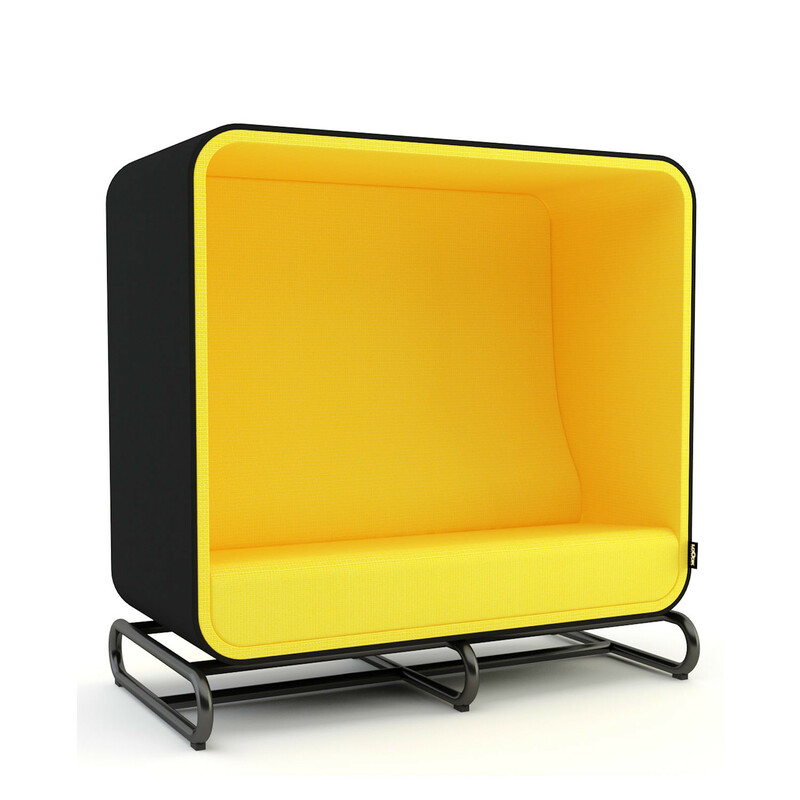 To add "The Box Sofa" to an existing project please select below.